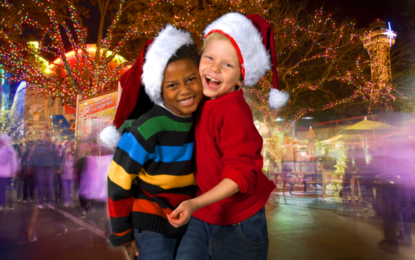 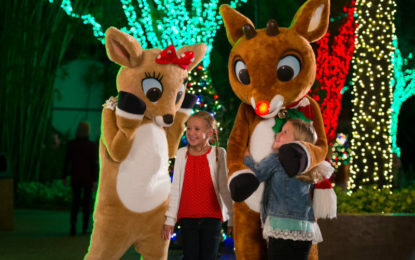 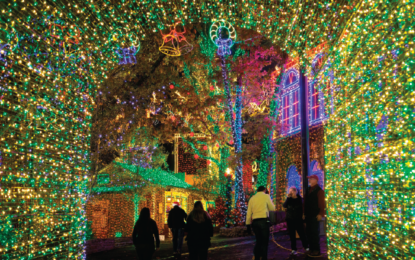 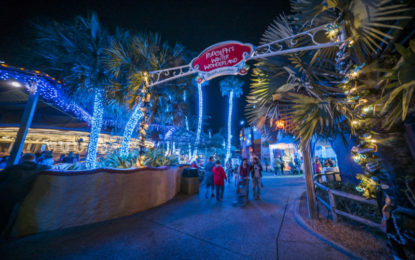 Guests can say goodbye to 2017 as the park celebrates with memorable festivities including Knott’s Merry Farm seasonal performances throughout the day on December 31st. 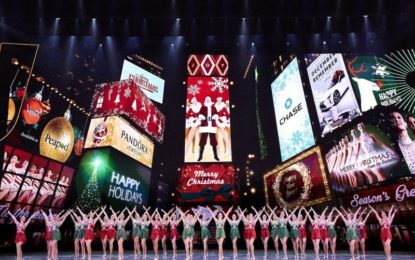 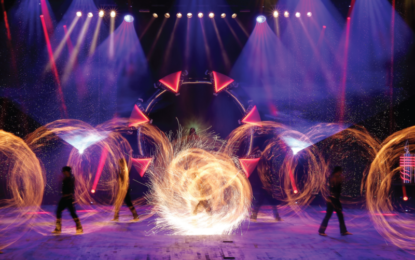 The full system technology upgrade has transformed the world’s largest proscenium theater and has enabled video content to be displayed on all eight of the venue’s iconic proscenium arches. 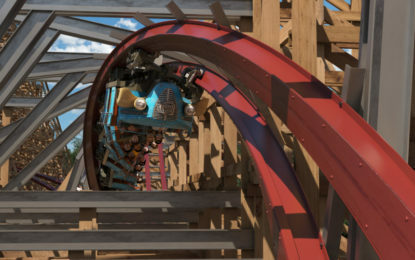 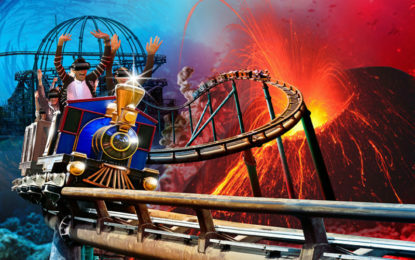 The coaster, previously known as The Hurler, is designed by Rocky Mountain Construction of Idaho, a company renowned for reimagining wooden coasters. 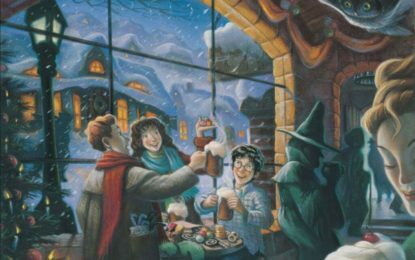 The fully themed holiday retail experience will be reminiscent of the setting and atmosphere of a wintry Hogsmeade village, complete with a wand shop, ornate window displays and interactive elements.